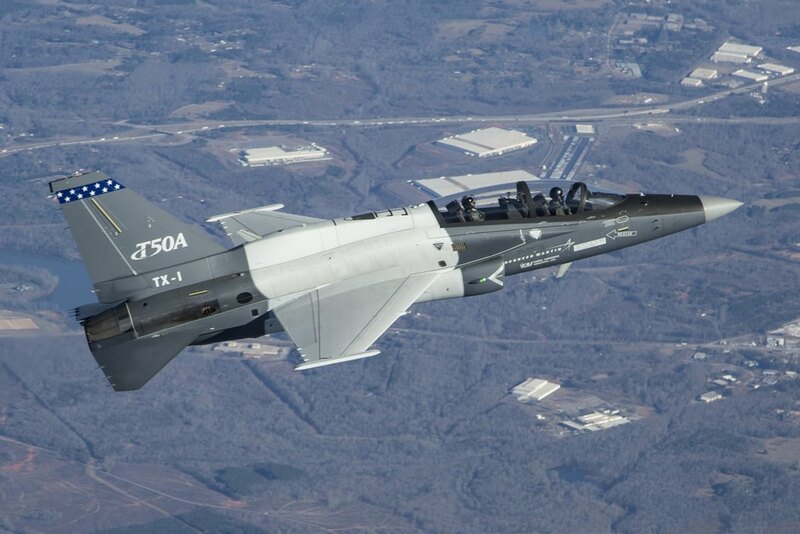 Two Lockheed Martin T-50A aircraft are now soaring together in the skies over Greenville, South Carolina. The inaugural Feb. 20 flight of the second production-ready T-50A from Lockheed Martin's Advanced Pilot Training (APT) operations center in Greenville further demonstrates the company's established, lowest-risk offering in the U.S. Air Force's T-X competition. In February 2016, Lockheed Martin announced its plan to offer the T-50A in the APT competition and build the aircraft at a final assembly and checkout (FACO) facility in Greenville. Lockheed Martin formally unveiled its T-50A FACO and operations center in August 2016. The T-50A is ready on day one of contract award and is purpose-built around 5th Generation thinking. It will train the F-22 Raptor and F-35 Lightning II pilots of tomorrow, as well as pilots for frontline 4th Generation aircraft. The low risk T-50A builds upon the proven heritage of the T-50 with more than 150 T-50s flying today – 200,000 flight hours and counting – and more than 1,800 pilots who have trained in this aircraft. 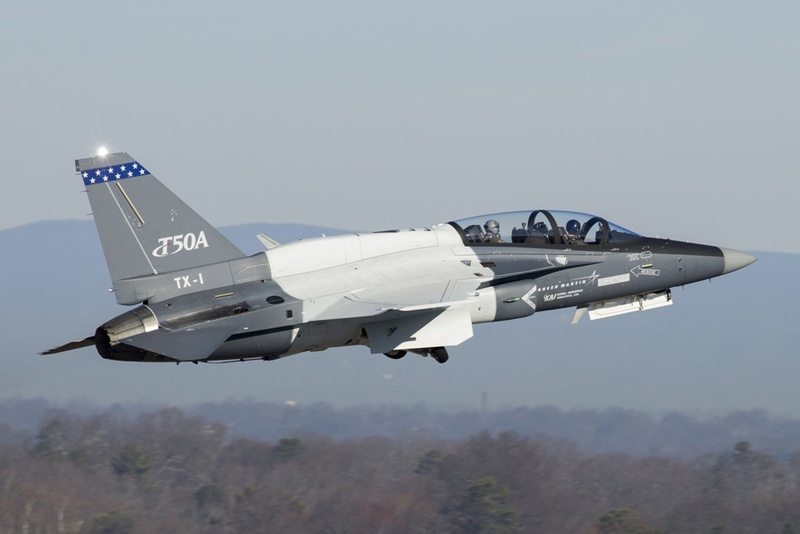 Lockheed Martin's accompanying T-50A Ground-Based Training System features innovative technologies that deliver an immersive, synchronized ground-based training platform. The T-50A team also brings extensive experience in world-class, worldwide logistics support.